It’s one of the biggest trends there is this Spring, and it’s been gaining momentum for some time. We’ve seen geometric prints and designs in fashion, and they’ve been around in interiors for a while, but we’re really seeing them hitting the high street this year. 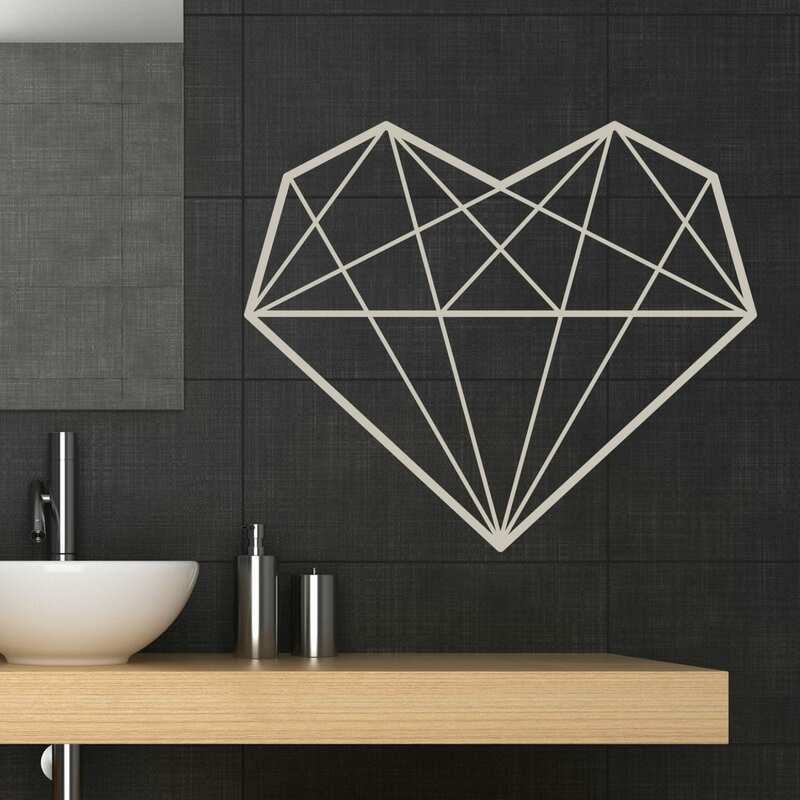 It can take the form of any shape, from triangles, to hexagons to chevrons and angular designs, and is finding its way into all of our home accessories. Typically combined with a more contemporary design, mirroring the hard edges and straight lines that we come to recognise from this style, it looks great in many modern homes. I’ve put together another eBay Collection, showcasing some of the great products I found there, and some of the ways it can be introduced into your home. Adding geometric print through contemporary bedding is the easiest and probably most common ways of introducing this look. There are lots of great bedding sets on the high street and beyond that epitomise this style so it won’t be hard to find something that suits you. Try it in bright pops of colour, or keep it muted with natural or monochrome hues. Of course add some cushions and a rug in your favourite geomtric prints, and don’t be afraid to experiment and mix and match your designs. It might seem a little over the top at first, but it’s all about trying things out and seeing what works. 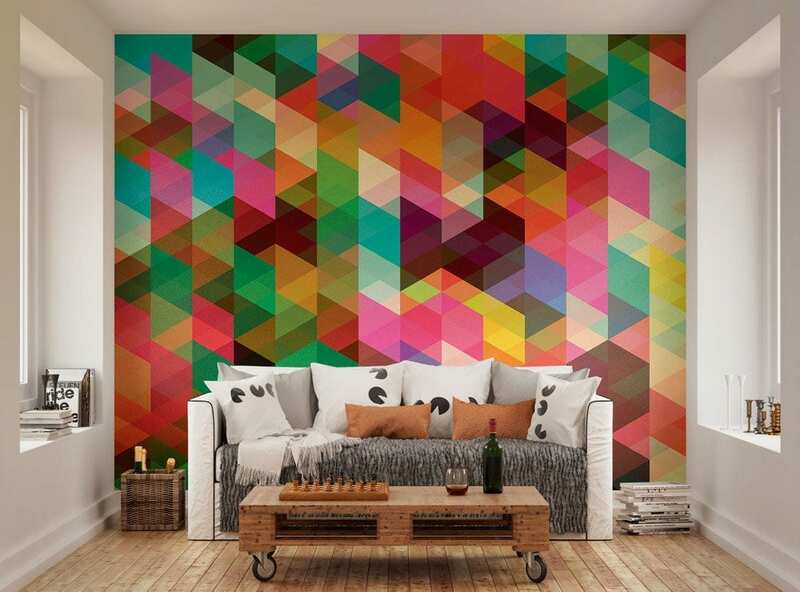 Create a feature or statement wall with some geometric wallpaper and give your room the wow factor. Bright, sharp colours will really set the tone for the rest of the room, and help you style the decor to suit. Sometimes it’s the little touches that bring a room to life, and a scheme together. There are lots of ways to bring a little geometric styling into a room, either with a wall decal, a plant terrarium, a vase or some wall art. They can be inexpensive too, and a great way to try a new style, if you’re not sure it’s for you. What do you think of the geometric look? Is it one that you like to incorporate into your home? You can check out my full eBay collection here, and see all of the products I’ve put together in my Contemporary Geometric look. Imagery: From the Contemporary Geometrics eBay Collection. I love the rug! I was always a bit of a maths geek at school and love shapes that tessellate. This trend is clearly made for me! I love that rug because it reminds me of honeycomb!! i am loving that rug! 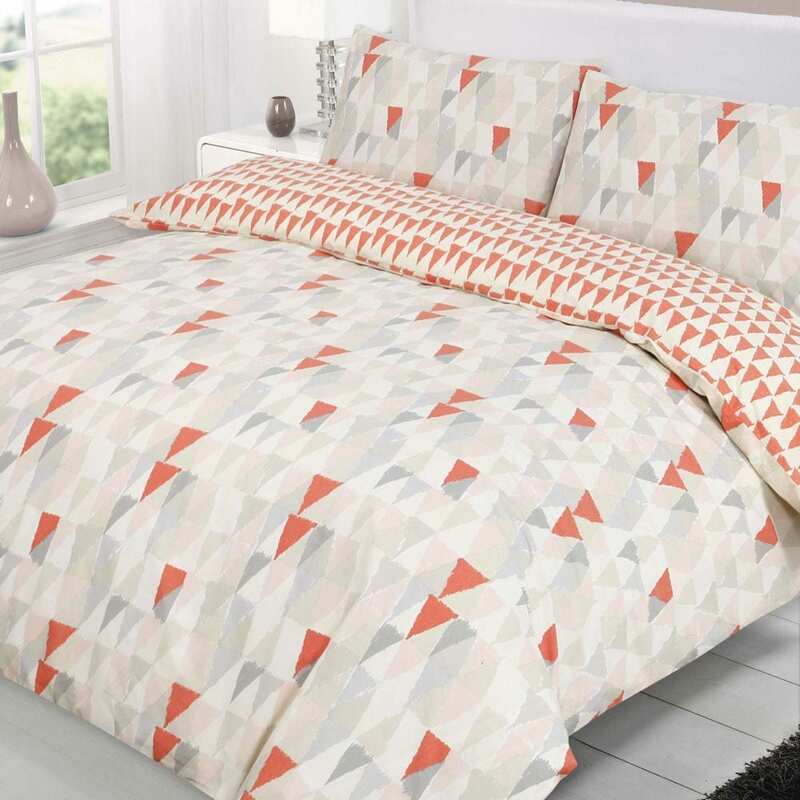 Geometrics are my absolute favourite; that bedding is gorgeous!